Starchy carbohydrates should make up just over one-third of the food you eat. They include potatoes, bread, rice, pasta, and cereals. Choose wholegrain varieties (or eat potatoes with their skins on) when you can: they contain more fiber and can help you feel full for longer. 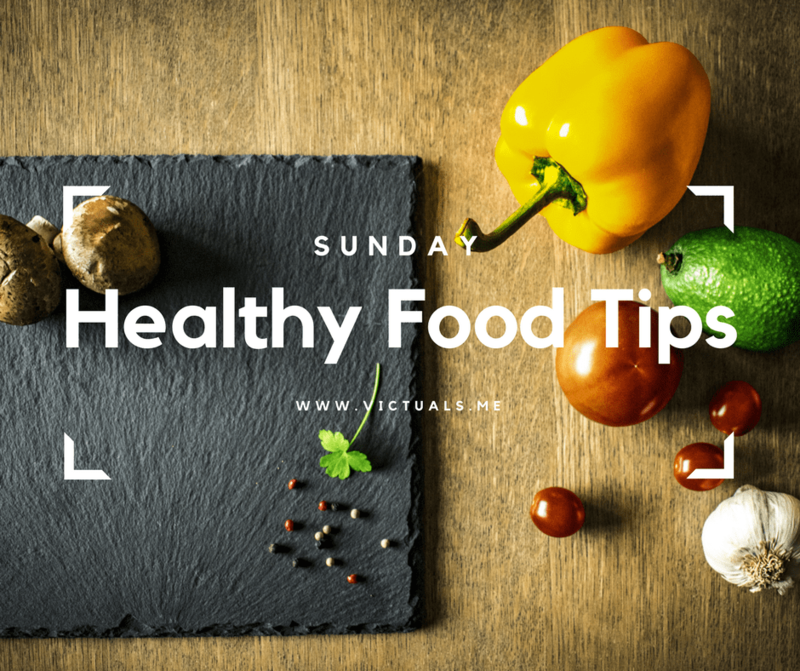 Keep an eye on the fats you add when you’re cooking or serving these types of foods because that’s what increases the calorie content, for example, oil on chips, butter on bread and creamy sauces on pasta.